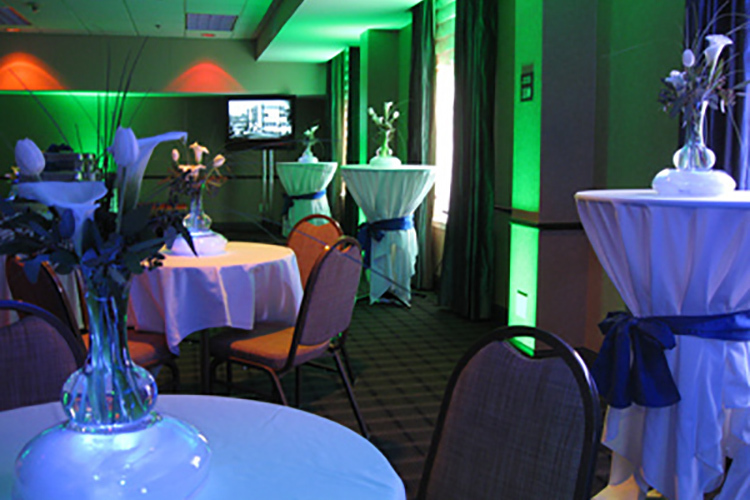 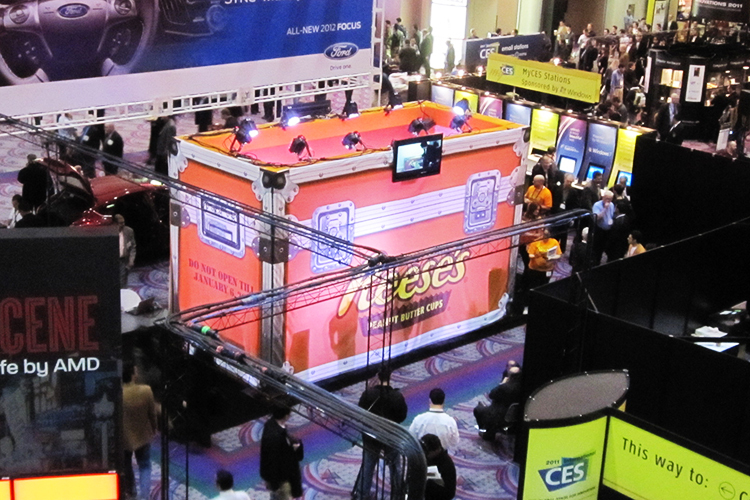 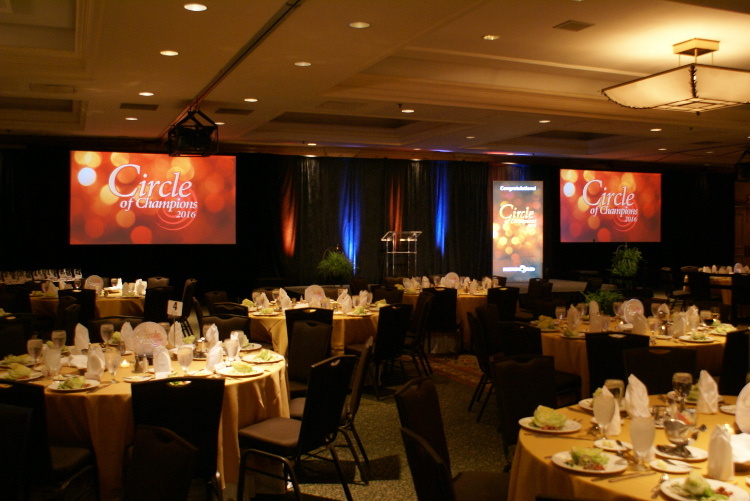 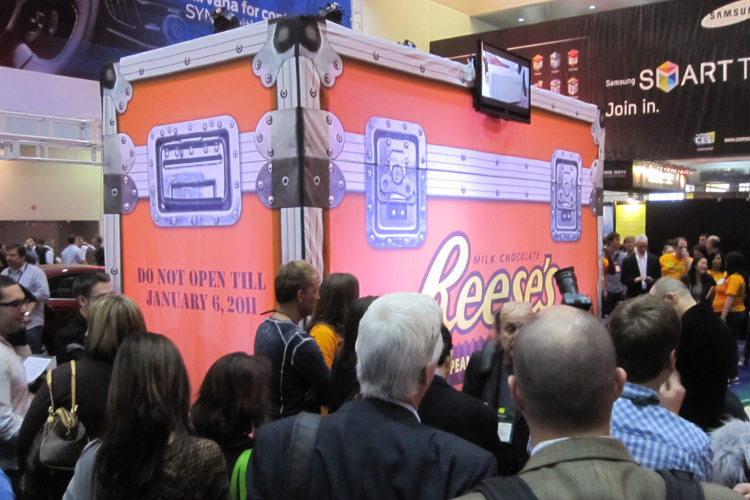 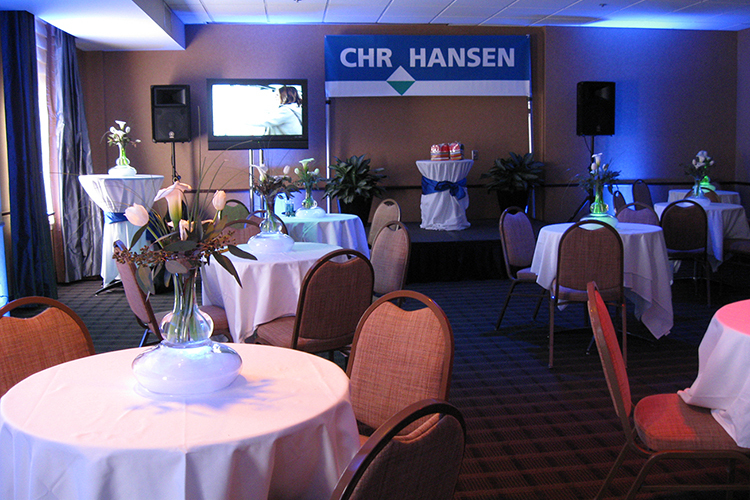 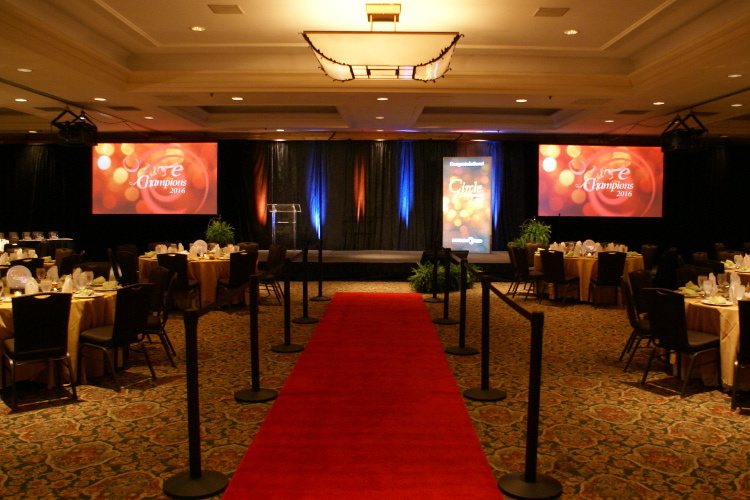 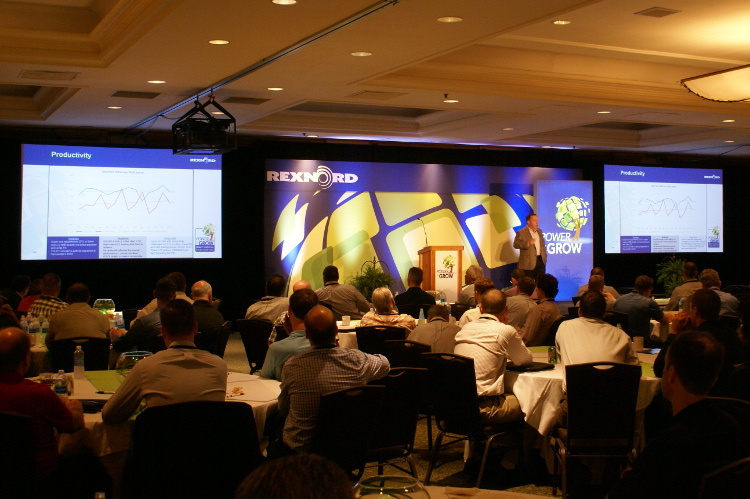 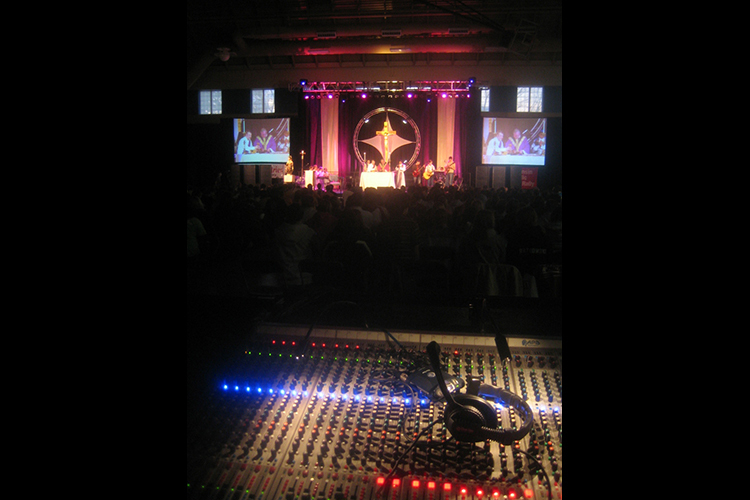 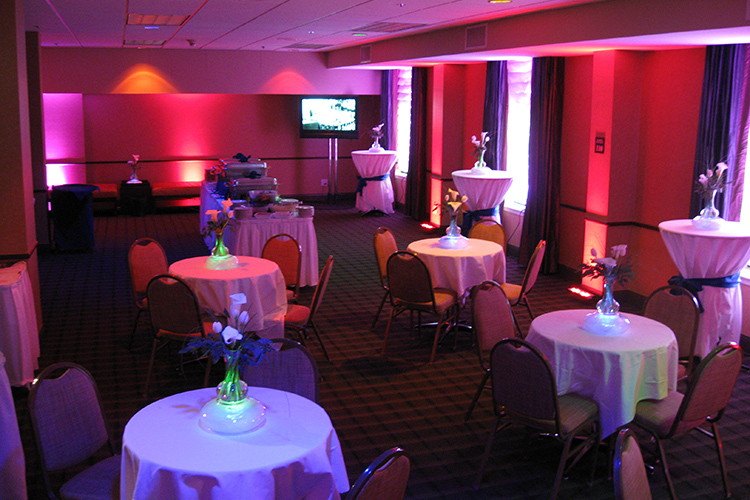 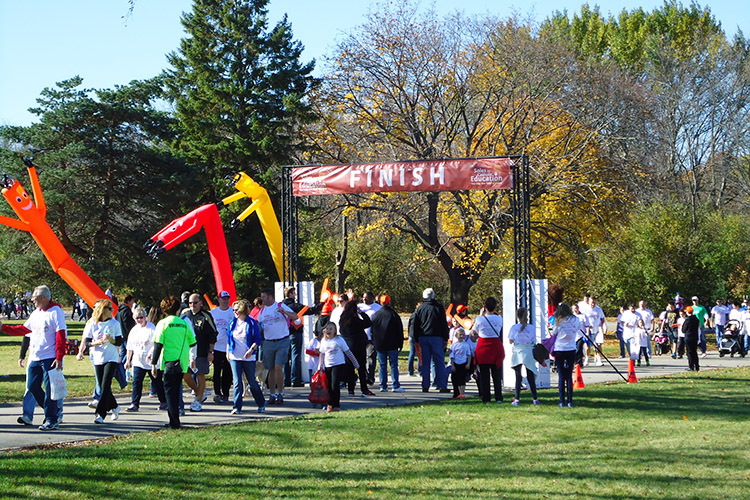 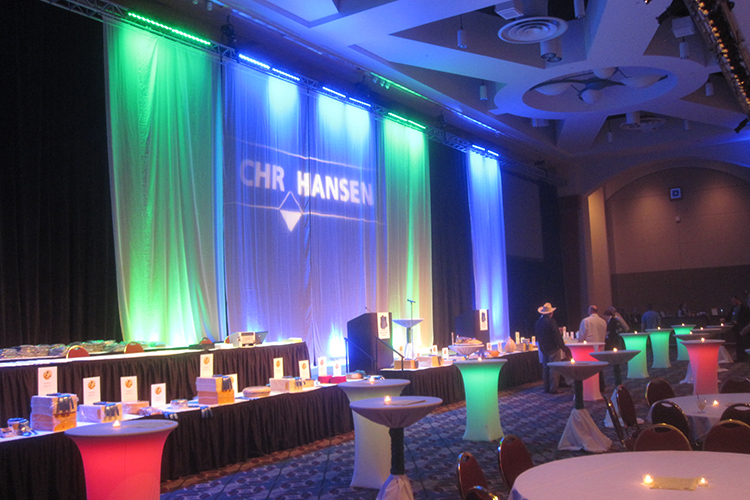 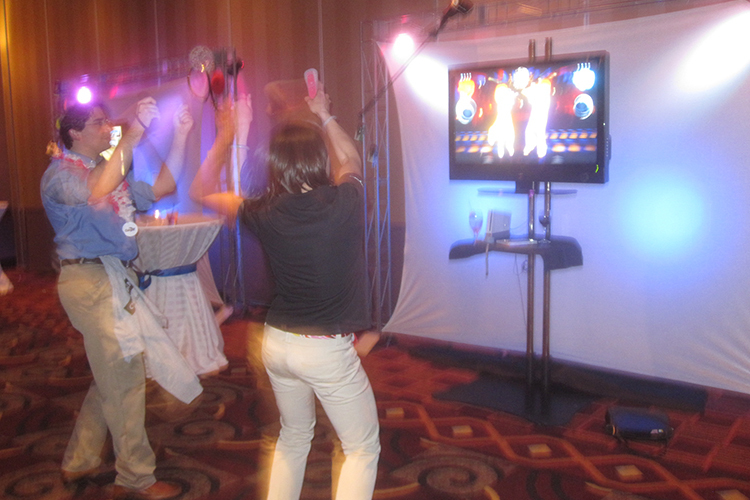 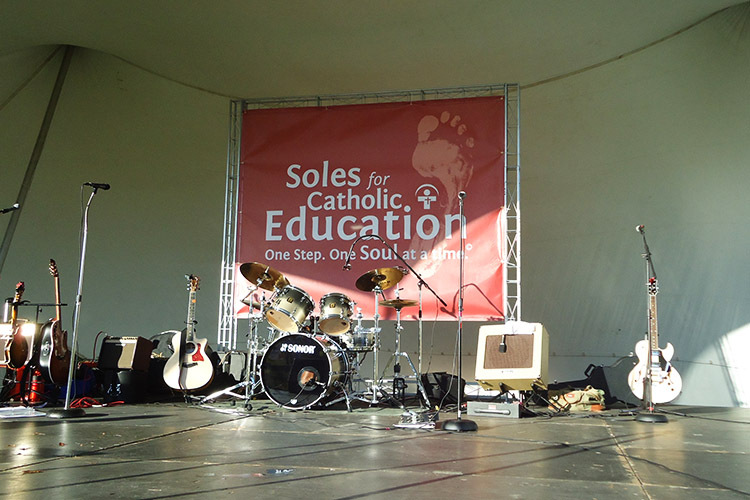 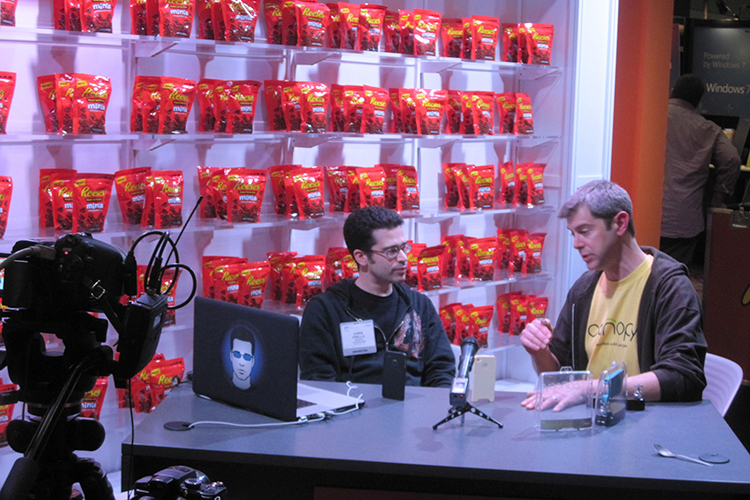 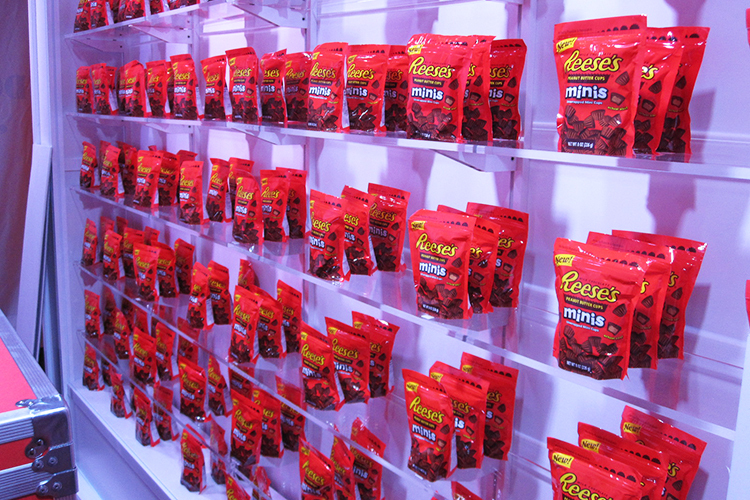 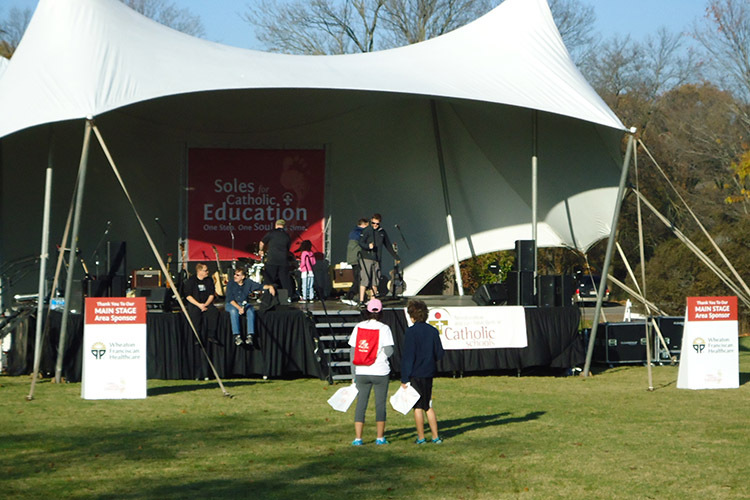 A corporate event that included a full AV system and support that was both an entertaining and exciting program. 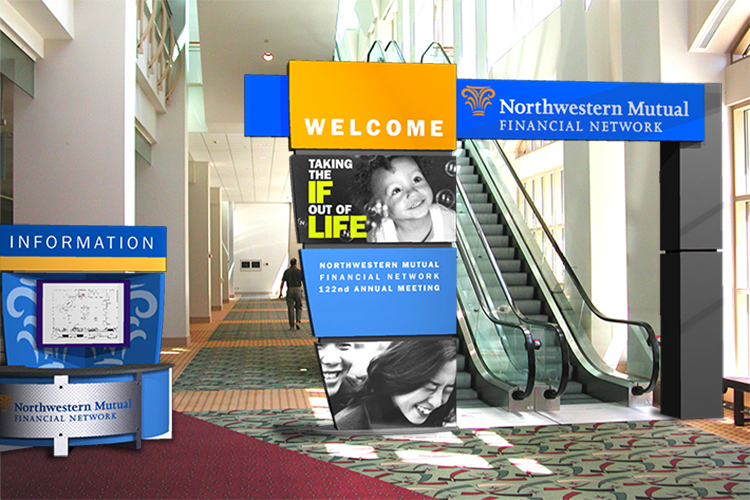 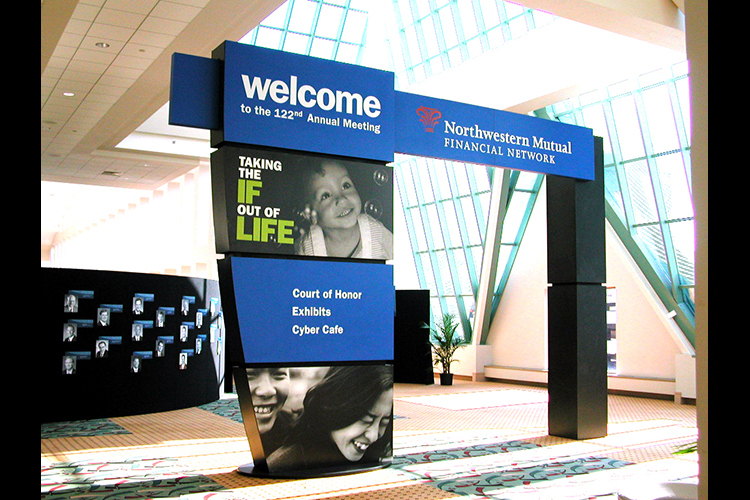 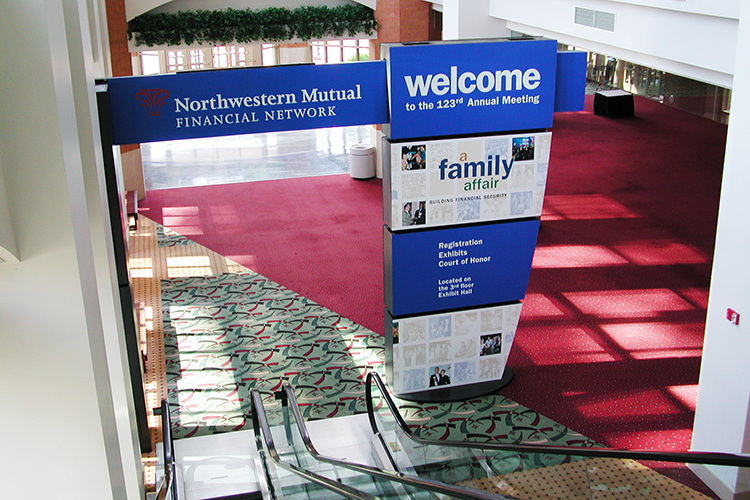 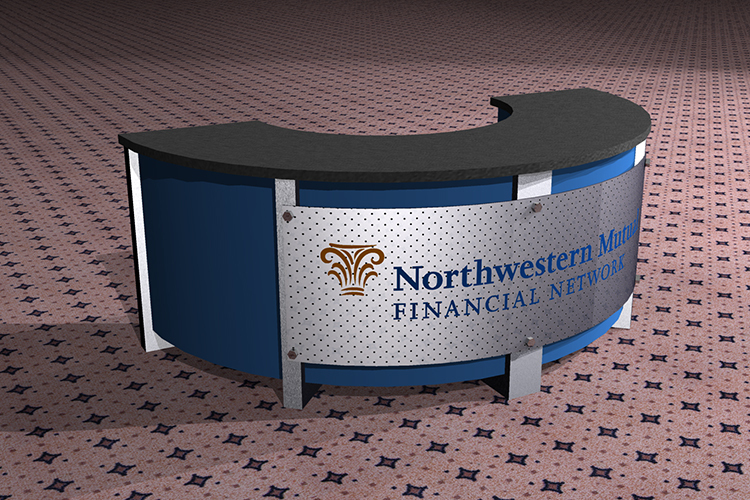 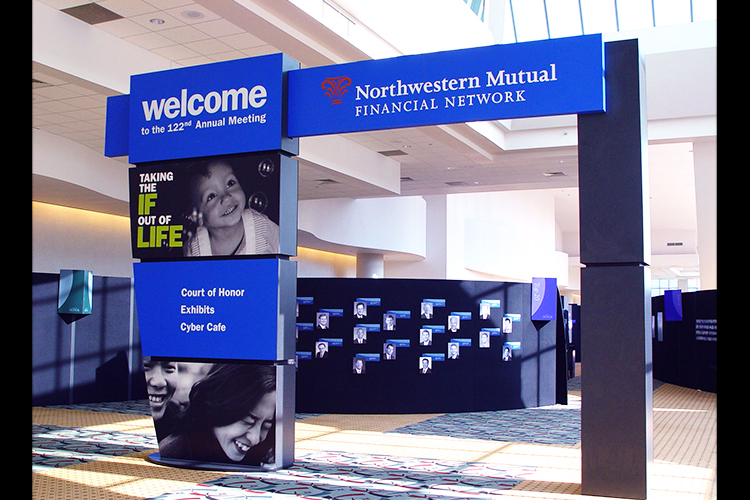 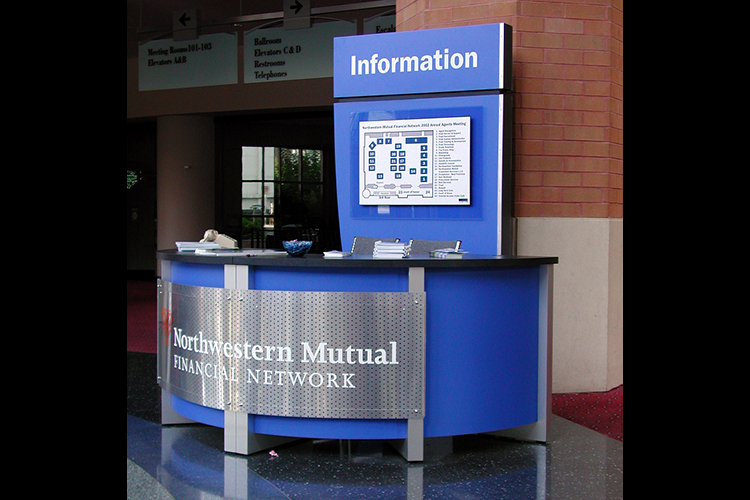 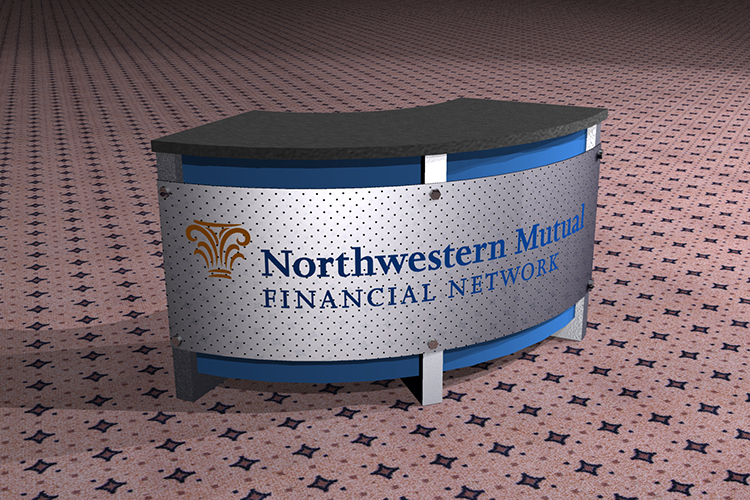 Northwestern Mutual branded walk thru entry into private trade event for 7,500 NML agents and associates.. 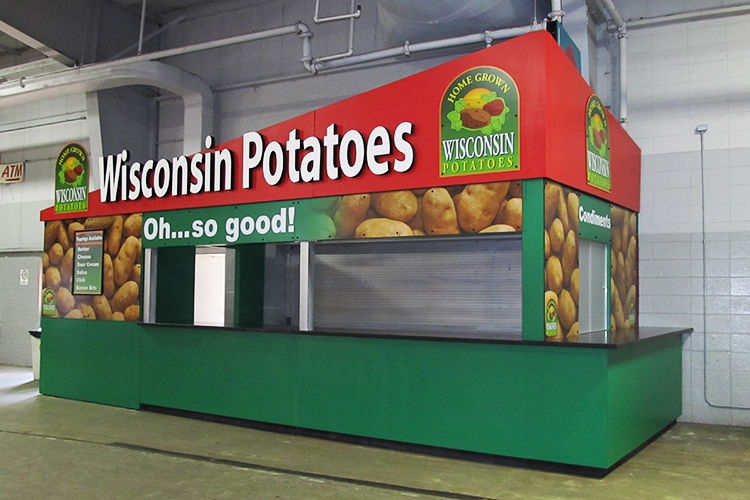 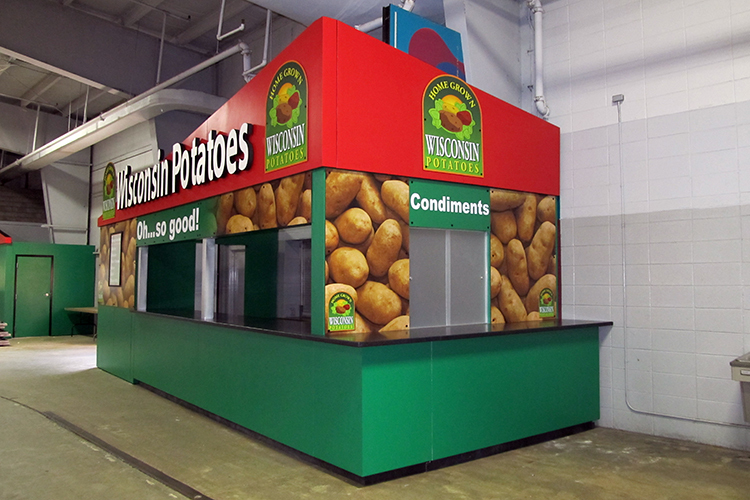 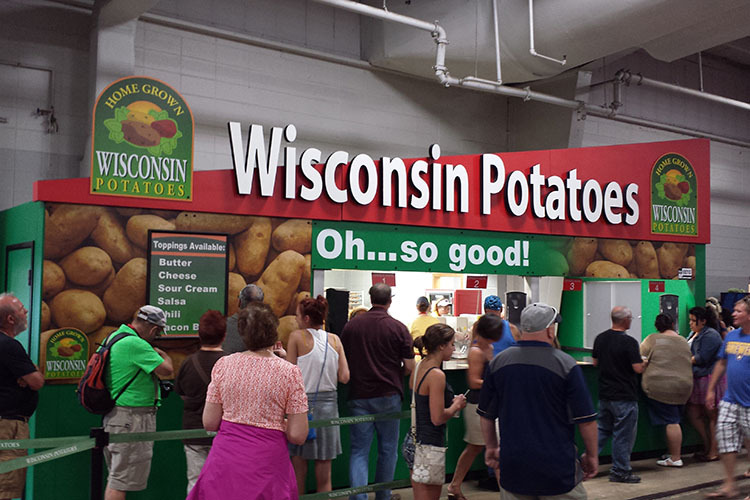 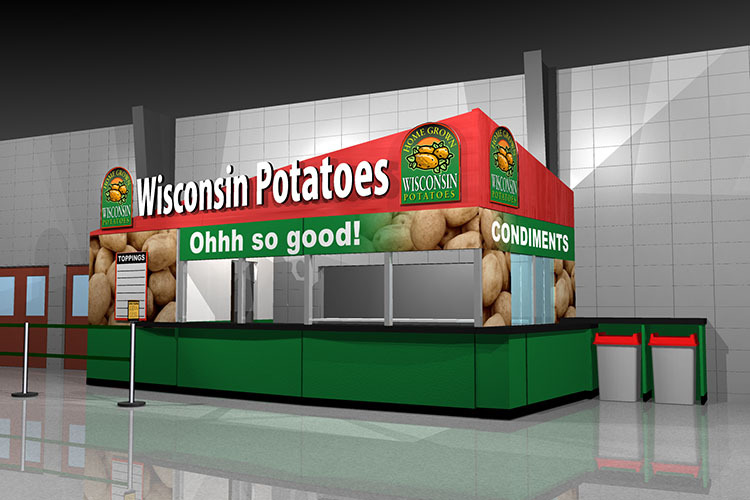 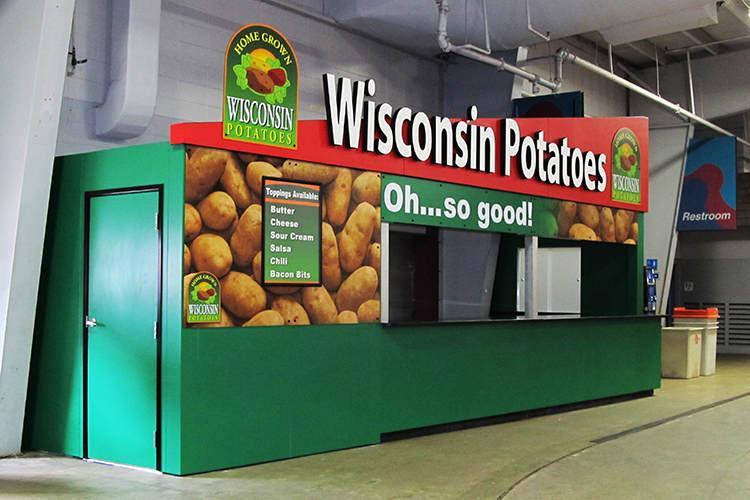 Heavy duty public portable potato sales counter! 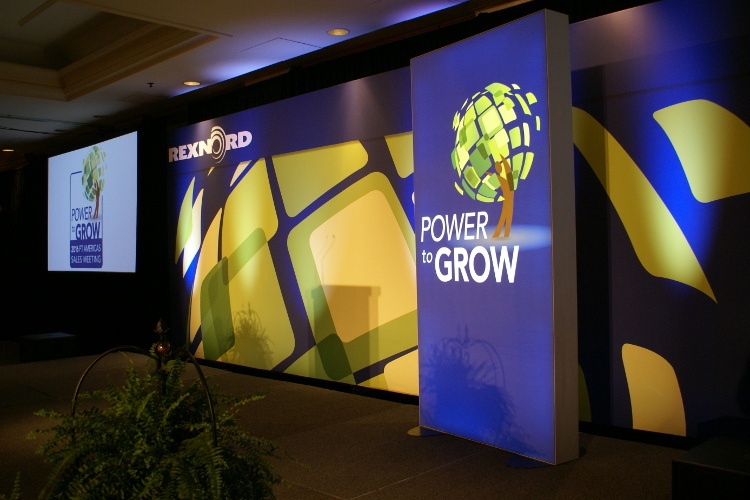 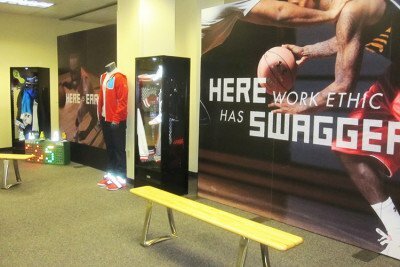 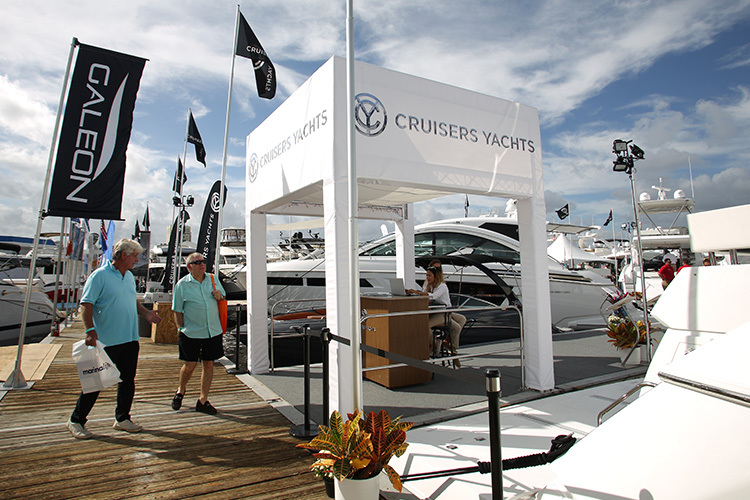 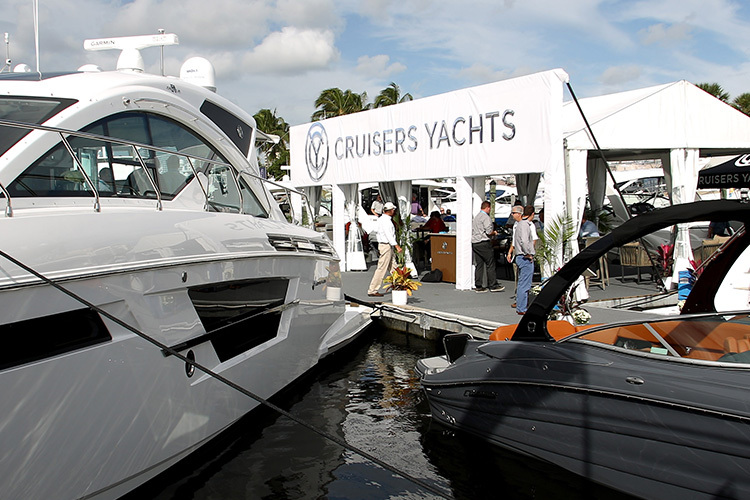 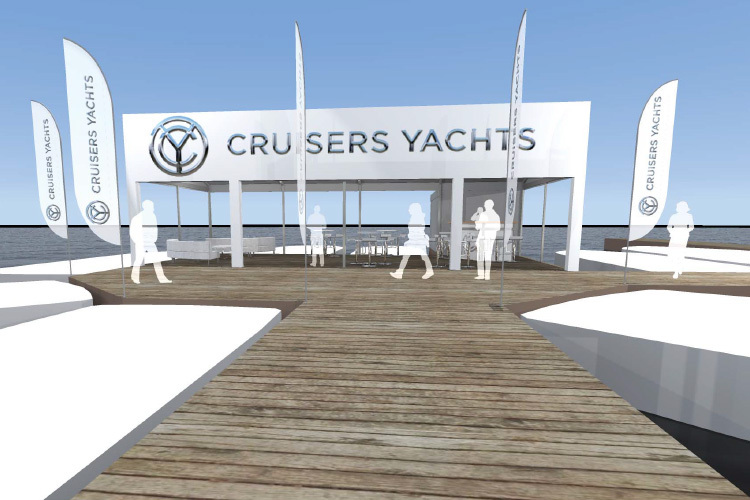 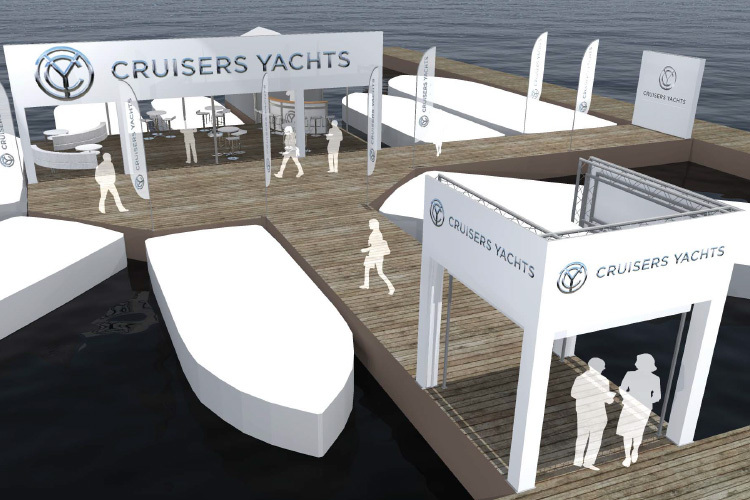 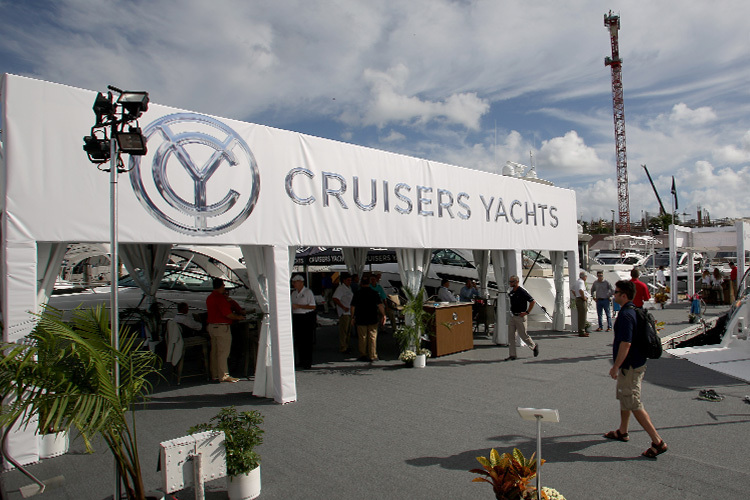 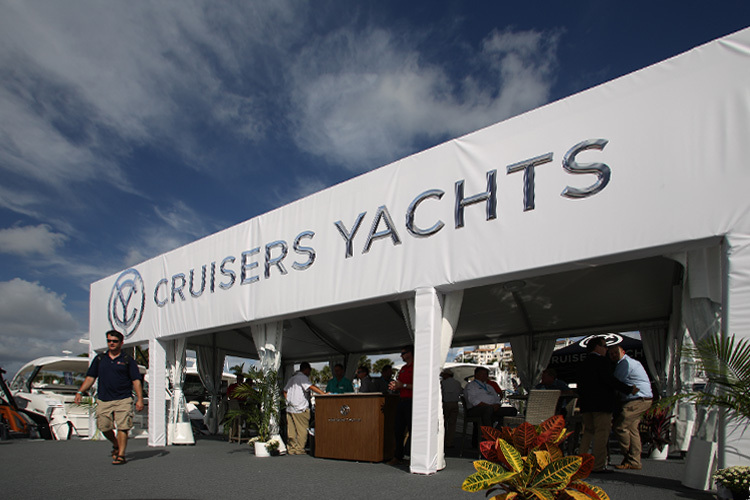 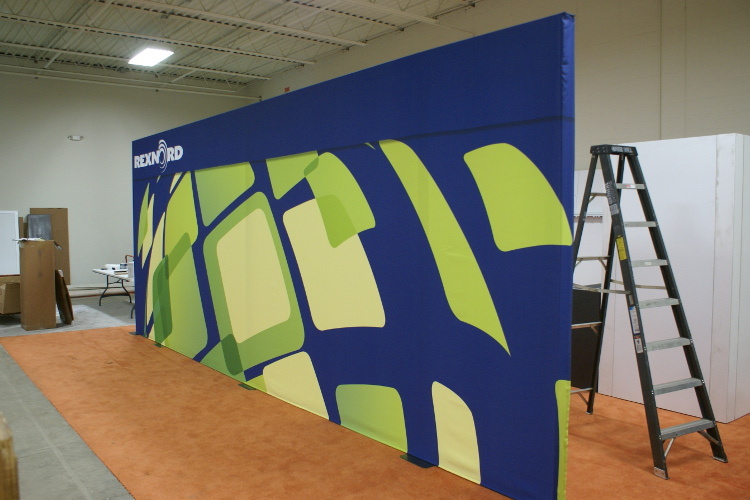 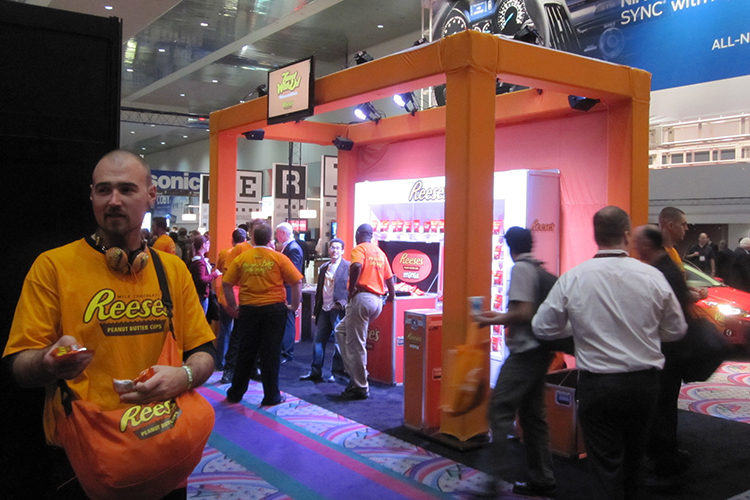 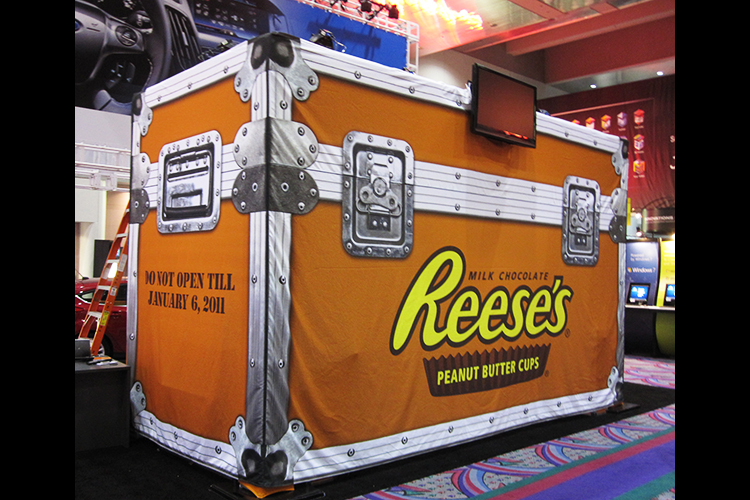 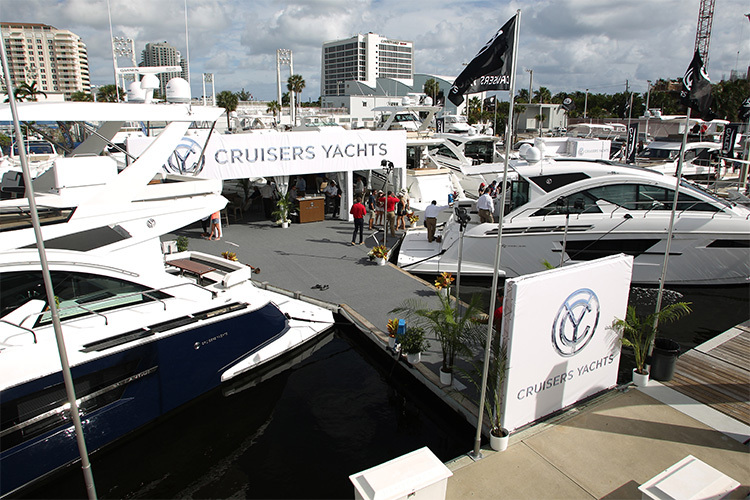 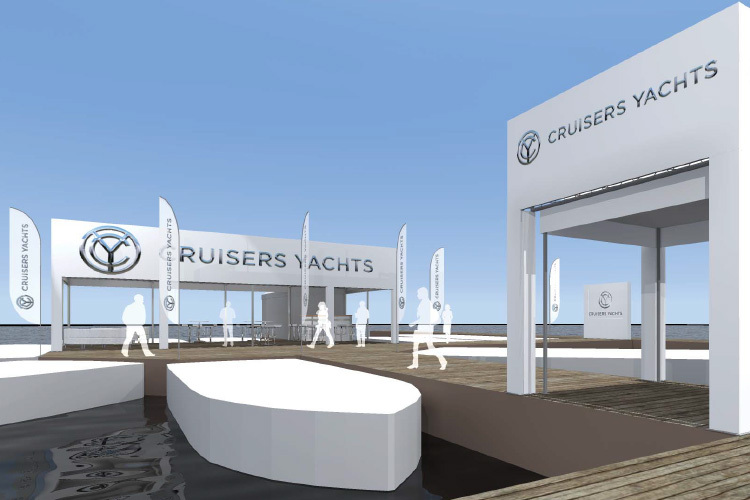 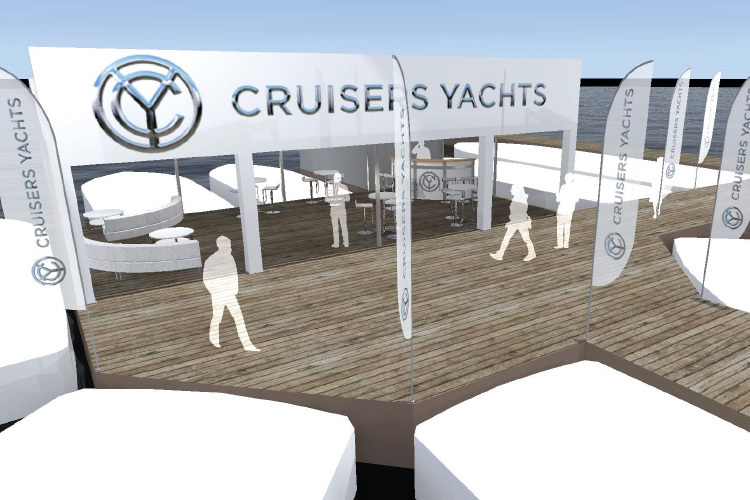 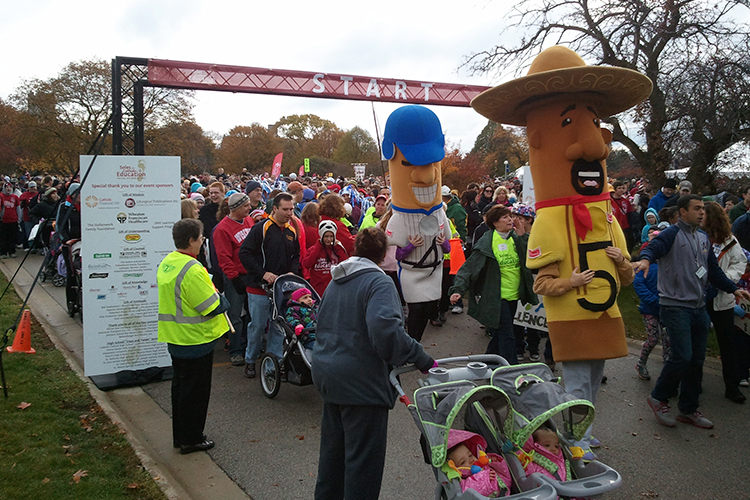 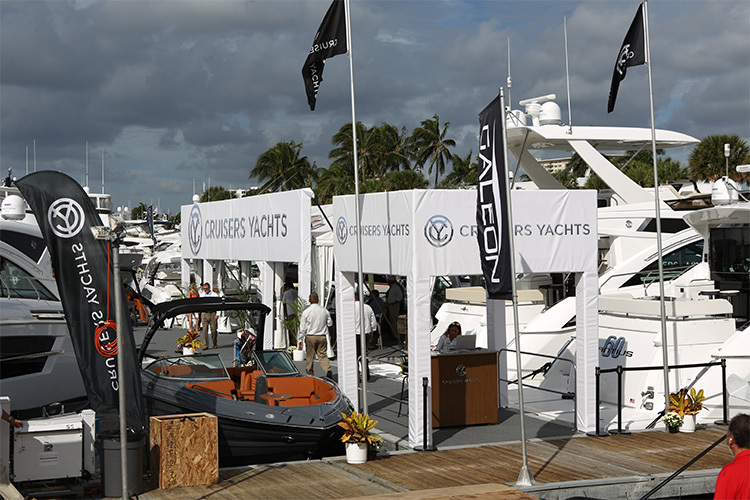 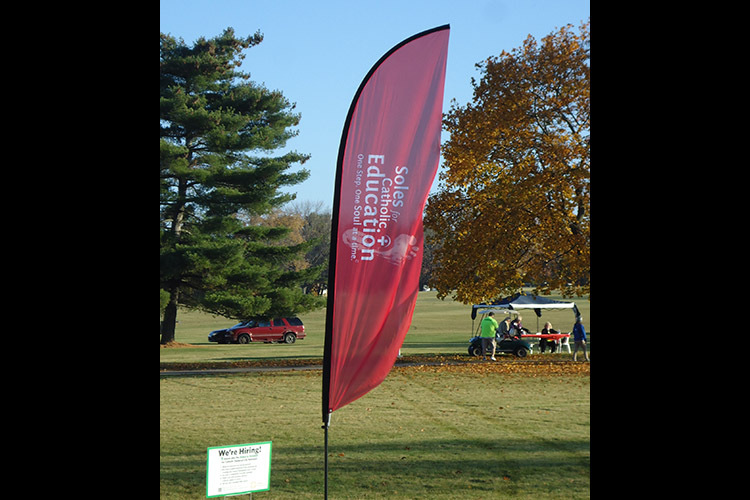 Outdoor event design and production. 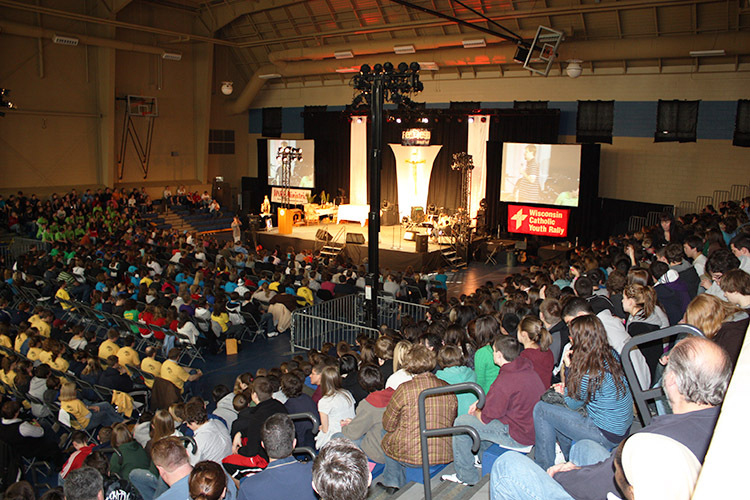 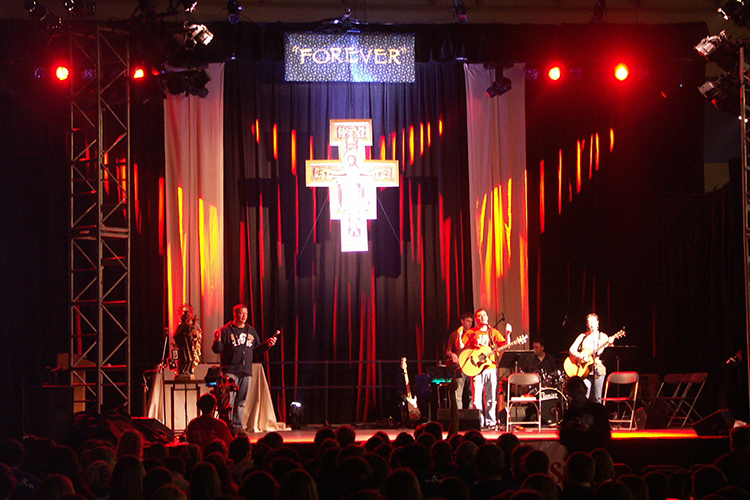 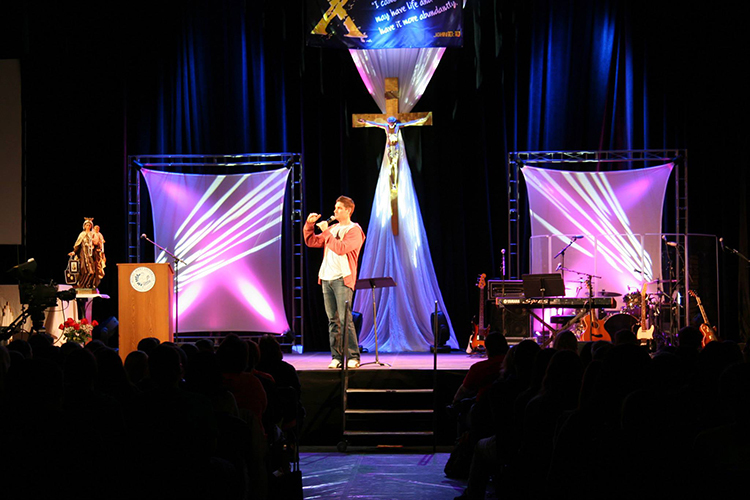 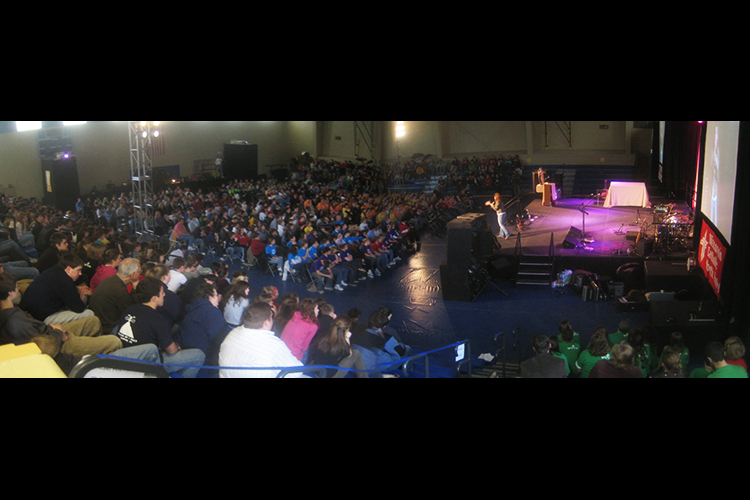 A two-day youth rally with over 1,400 students. 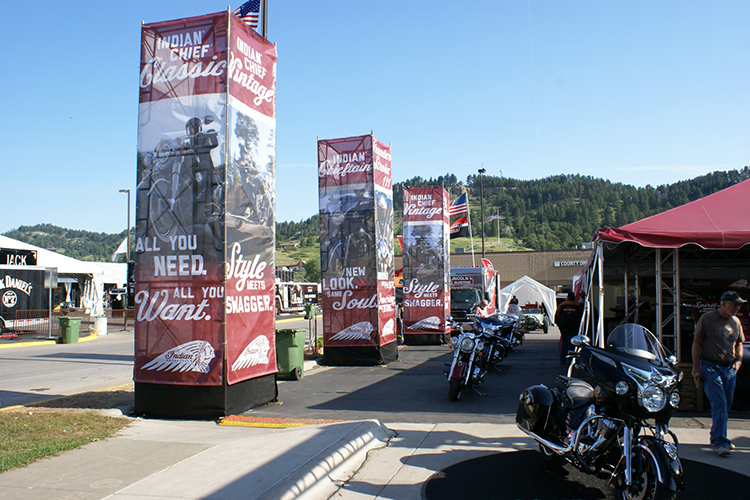 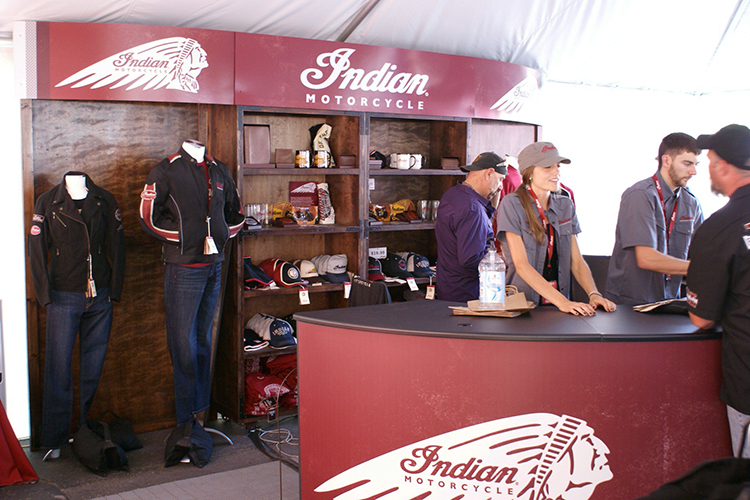 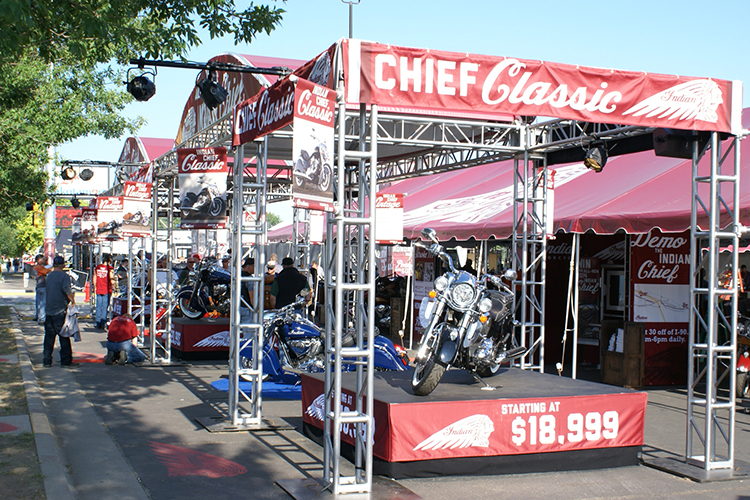 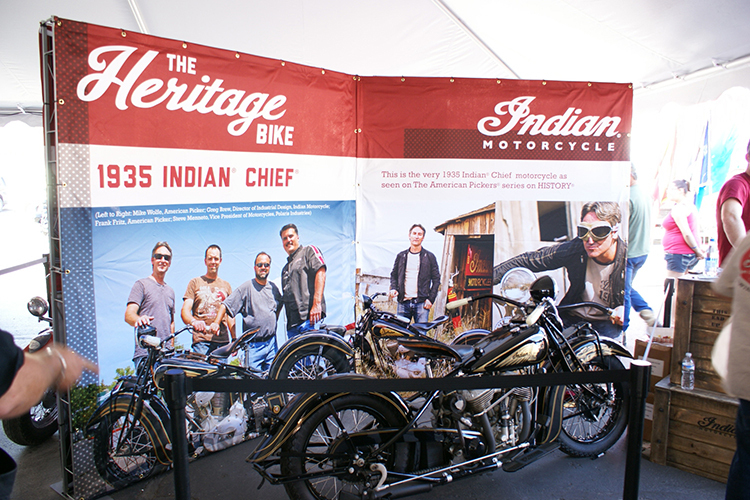 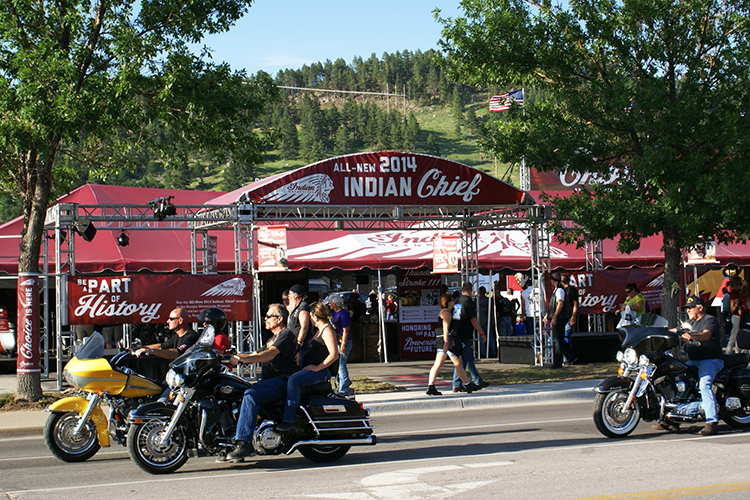 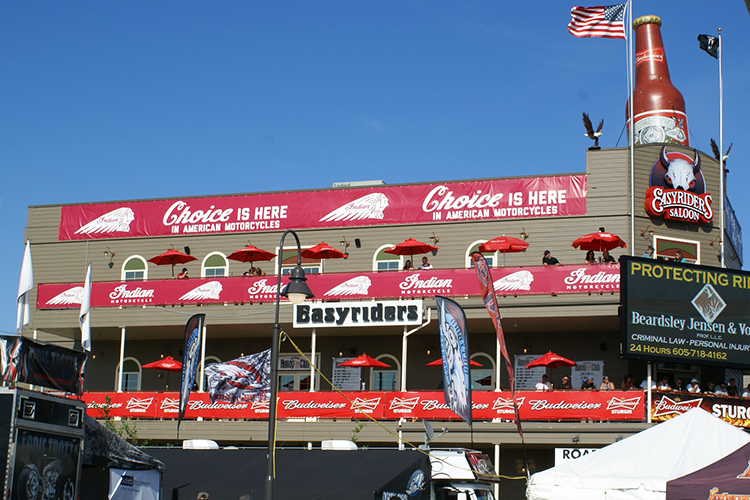 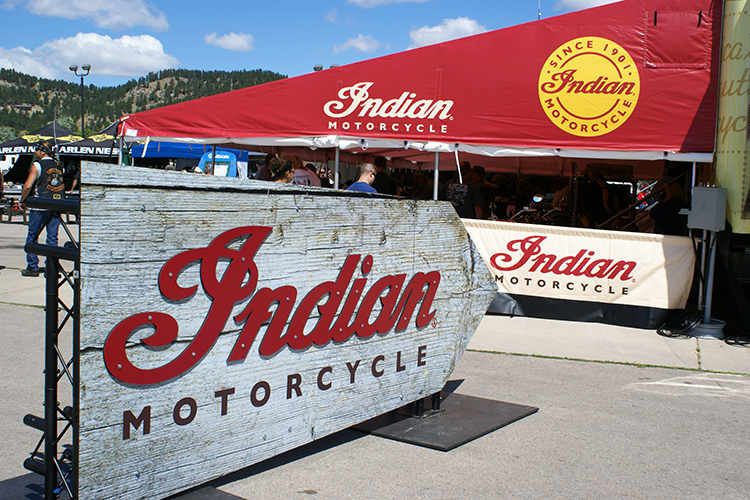 Indian Motorcycles reveal new cycles at the Sturgis Rally.